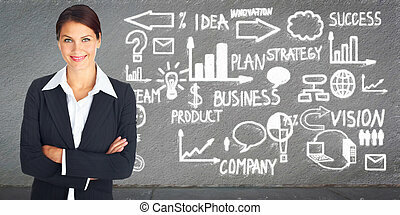 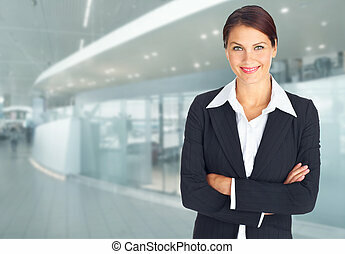 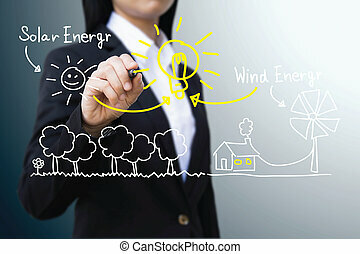 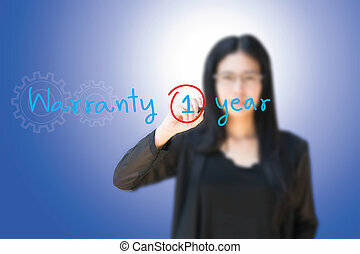 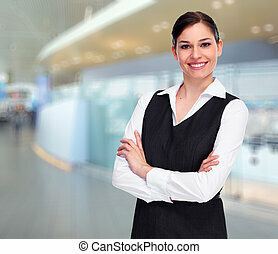 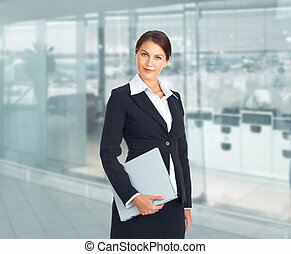 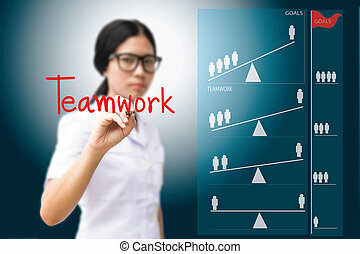 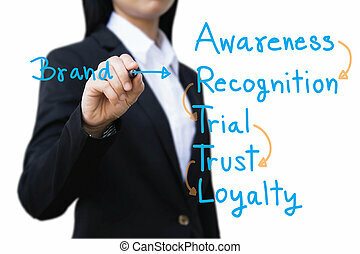 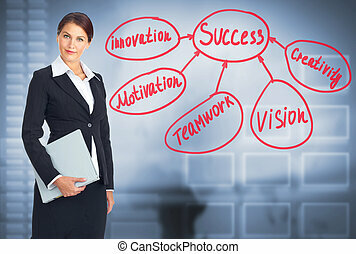 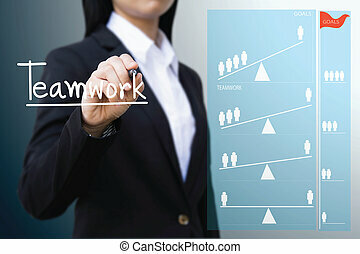 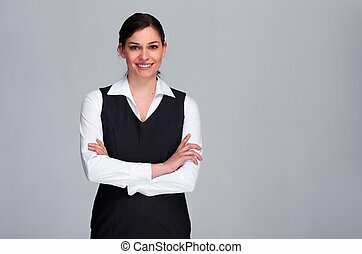 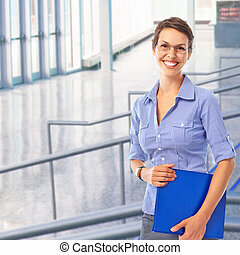 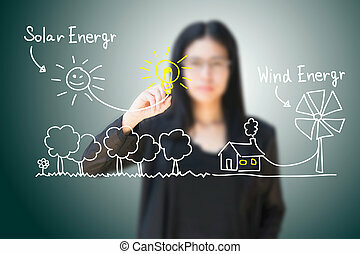 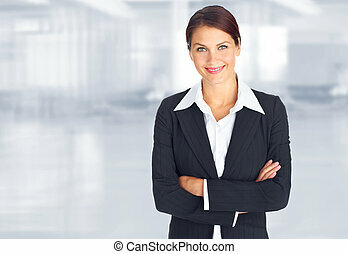 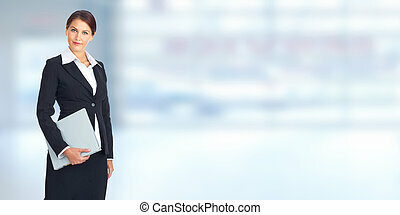 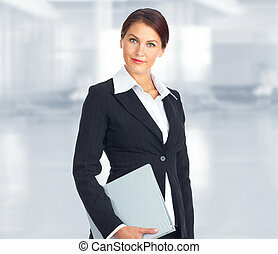 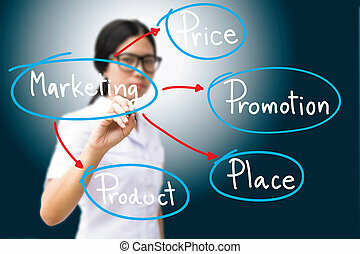 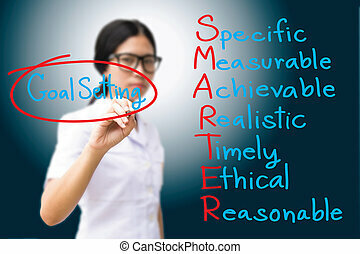 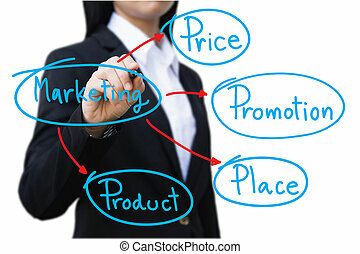 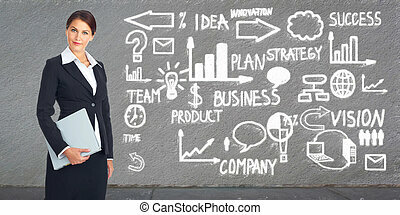 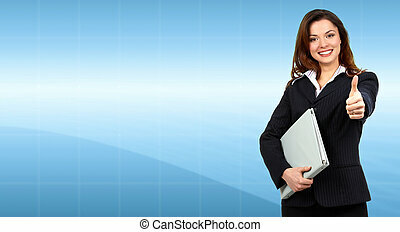 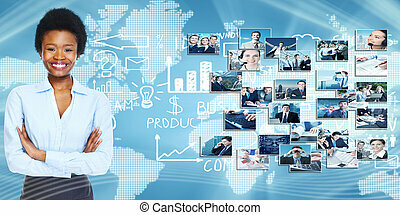 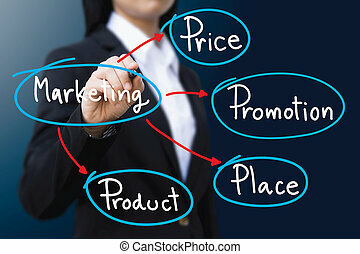 Young business woman over office background. 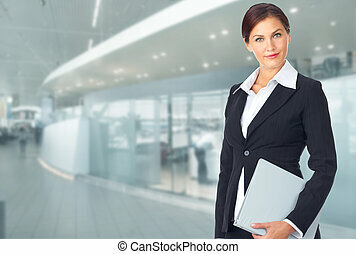 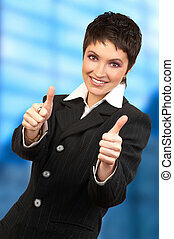 Young Business woman over futuristic techno background. 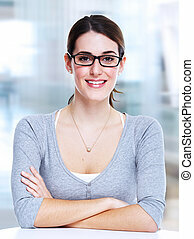 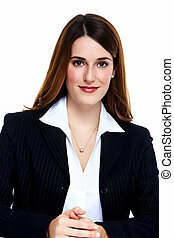 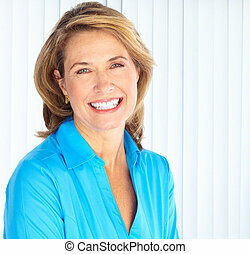 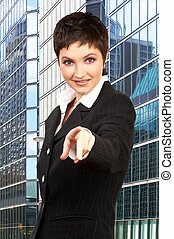 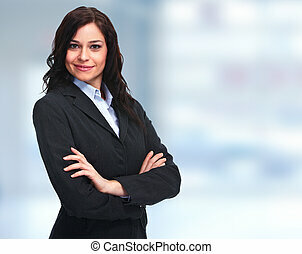 Mature business woman portrait. 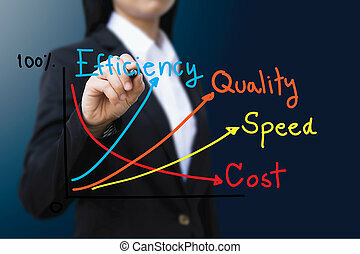 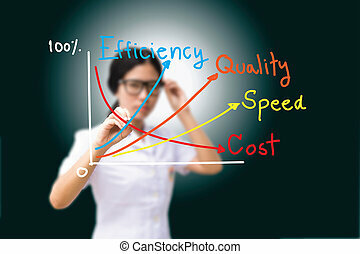 Accounting and finance. 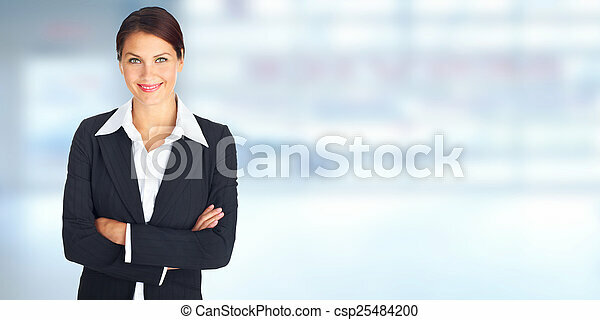 Young smiling successful business woman.